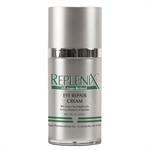 DrSkinSpa.com is an Authorized Retailer of Replenix. All Products are Guaranteed Authentic & Fresh. Replenix has been touted as a potent antioxidant that can help the body fight off environmental free radicals for better health and a more youthful appearance. In addition to offering effective protection from harmful UV rays, Replenix green tea has also been shown to provide anti-inflammatory benefits that may be effective in treating skin conditions like rosacea. Replenix makes the most of this concept by offering a precise line of green tea-based skincare that provides ultimate protection while treating a variety of skin needs. The relatively small skincare line includes cleansers, serums, sun protection and moisturizers. 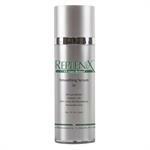 The Replenix skincare line is the brainchild of Topix Pharmaceuticals, a New York-based company founded in 1981 by Stanley Shaffer. Today, Shaffer's son Burt is the company's president and owner, carrying on the tradition of creating effective skincare and other personal hygiene products, as well as prescription formulas only available through a doctor. Green tea has been touted as a potent antioxidant that can help the body fight off environmental free radicals for better health and a more youthful appearance. In addition to offering effective protection from harmful UV rays, green tea has also been shown to provide anti-inflammatory benefits that may be effective in treating skin conditions like rosacea. Replenix makes the most of this concept by offering a precise line of green tea-based skincare that provides ultimate protection while treating a variety of skin needs. 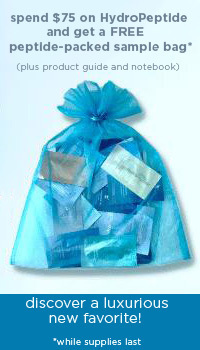 The relatively small skincare line includes cleansers, serums, sun protection and moisturizers. 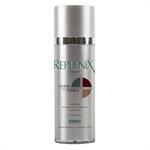 The Replenix skincare line is the brainchild of Topix Pharmaceuticals, a New York-based company founded in 1981 by Stanley Shaffer. Today, Shaffer's son Burt is the company's president and owner, carrying on the tradition of creating effective skincare and other personal hygiene products, as well as prescription formulas only available through a doctor. The company utilizes a state-of-the-art, FDA-approved facility in New York for research and development, production and testing of all of their products. 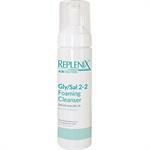 In addition to the Replenix brand, Topix is also known for its Citrix and Glycolix Elite brands. Today, Replenix is available through spas, high-end stores and online retailers. Customers are not able to purchase products directly from the Topix website. However, Topix does offer extensive information about their formulas for customers to research prior to purchasing Replenix products. 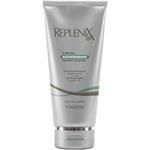 The primary effective ingredient in all of the Replenix formulas is polyphenol, which is extracted from green tea. The benefits of polyphenols have been well documented, both for their health and cosmetic advantages. Green tea has been proven to reduce damage from sun exposure by combating environmental free radicals that are found in harmful UV rays. Because green tea extracts do not actually block UV rays, the combination of polyphenols with UV blocking ingredients is particularly effective. 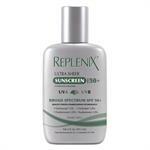 Potent sun blocking ingredients are found in many of the Replenix formulas as well. 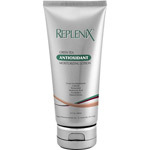 In addition to polyphenols found in all the Replenix formulas, products may also contain effective anti-aging ingredients like hyaluronic acid, which hydrates skin from the inside out for a smoother, younger appearance. Retinol, a derivative of vitamin A has also been shown effective in reducing the appearance of fine lines and is included in the All-trans-Retinol Smoothing Serum. 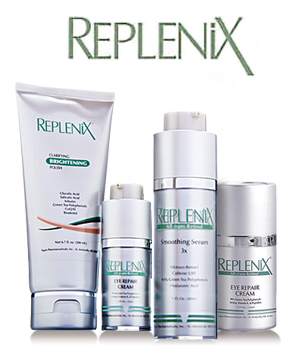 While Replenix offers a relatively small skincare line, there are products to address a variety of skin concerns. Cleansers and exfoliating products are effective in leaving skin clean, clear and ready for treatment, while the serums come in a range of formulas to hydrate the skin and target specific concerns like aging, sun damage or dry skin. 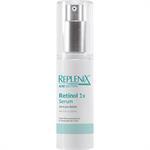 With formulas rich in polyphenols that have been proved to provide a wealth of benefits to the skin, Replenix immediately identifies itself as a premier provider of antioxidant rich skin care. The company also includes a variety of other proven skincare ingredients for products that treat and protect the skin for great results.